← I could have used one of those! What children fear more than anything else. The memory of them still haunts me. I would be in the middle of my summer vacation. The vacation seemed like it could go on forever. And then “it” would arrive. The dreaded Back to School circular. Upon its arrival, my summer vacation would effectively be at an end. Sure, I would still have some more camps to enjoy and maybe a trip to the beach for a week. But the arrival of the circular was the harbinger of the dreaded event: the start of a new school year. 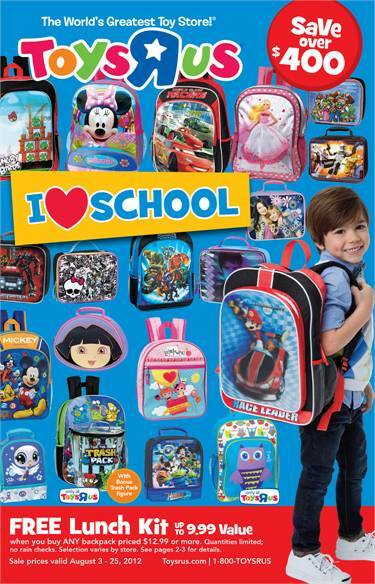 The kid in the circular to the right looks like he is overjoyed to be trying on his new backpack for school doesn’t he? I am not buying it. While your child may not care where his back to school supplies are made, many people do. My pal Sarah, who writes the “made in usa challenge” blog, recently published a wonderful post on back to school products that are both made by members of our extended American family and are green to boot. In addition to Sarah’s list, I have a few back to school candidates of my own you might want to consider during the upcoming back to school shopping campaign. For older students, the messenger bag is the container of choice for all things school related. 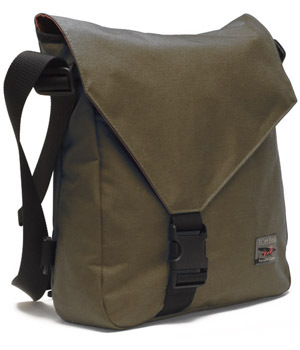 My favorite U.S. made bags are made by Tom Bihn in Seattle. Tom’s large Cafe Bag is very cool. Who can attend school without writing implements? Many Bic Pens are still made in the States. 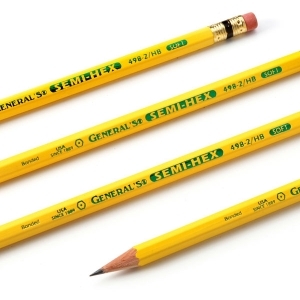 For pencils you need look no farther than the General Pencil of Jersey City, New Jersey. They make ordinary pencils and an amazing range of art pencils as well. 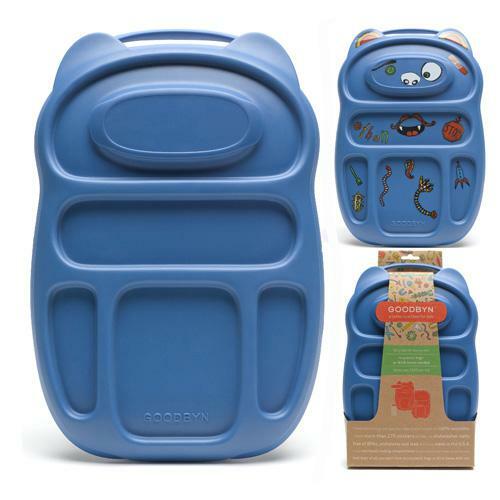 For kiddos who bring their own lunches, there are lots of environmentally friendly American made lunch box and related implements. Goodbyn’s Lunchbox Kit will be a hit with the young ones and comes with everything they need including a great bottle. Going back to school is often a stressful time around the house. By outfitting the kiddos with American made products, at least you have the peace of mind of knowing that you are providing a member of our extended American family with employment that will help them provide for their children. Maybe that lesson should be taught in our schools? What do you think? Leave me a comment and let me know about other great Made in America products that you have bought during your back to school shopping expedition. Oh boy, I just heard the bell, I gotta go! This entry was posted in american made, blogs, Education, Made in America, made in usa, Seattle, shopping, Website and tagged Back to School, General Pencil, Goodbyn, Made in America, Made in the USA, made in the usa challenge, Made in the USA products, Tom Bihn. Bookmark the permalink. 2 Responses to What children fear more than anything else. Thanks for featuring my post, John! You did a great job adding to the list. I love Tom Bihn- you are right they would make for a great backpack for the older/high school crew.